The Paper Mill Playhouse is soon to be at the center of national theatrical attention when it hosts the US premiere of Cameron Mackintosh’s revived production of Les Miserables. Essentially a reboot of the classic Boublil/Schonberg/Kretzmer musical, the production features new staging, set design, costumes, and orchestrations. Simply translated: there’s no turntable. Most musicals don’t have to explain themselves when undergoing a reimagining, but Les Miserables is like a Fourth of July hamburger—people have a clear idea of how they want it. Billed as the 25th anniversary production, this version of Les Miserables was created in the United Kingdom by original lead producer Mackintosh who gathered a new creative team that includes director Laurence Connor and scenic designer Matt Kinley. The new production debuted in the UK to critical acclaim, and will now be touring the US. Mackintosh selected Paper Mill to premiere the production, and Connor and Kinley have been on site at Paper Mill to recreate it. 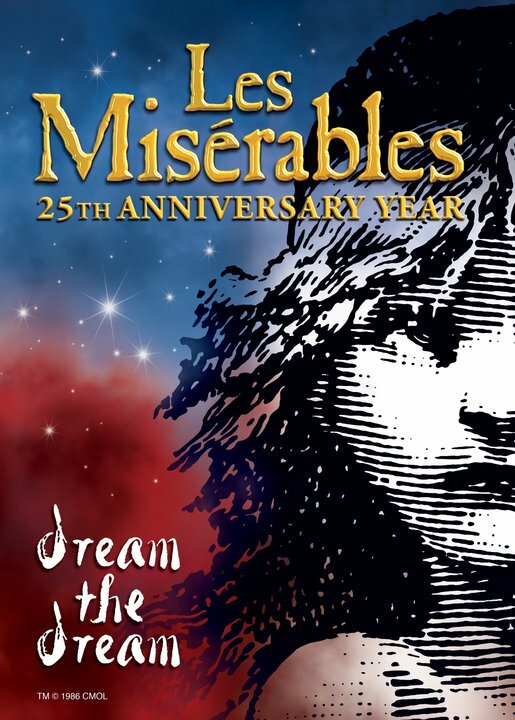 Les Miserables opens at the Paper Mill Playhouse on November 19 and runs through December 30.